Upon finishing the film (whatever path you may take to get there) you are then given the option to revisit a key past choice and take a different path. 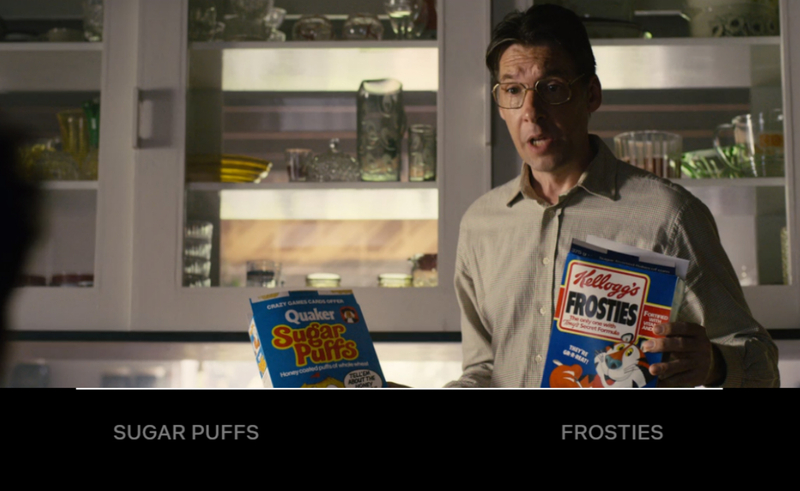 This sometimes leads to a fun Groundhog Day style concept of characters being aware that they are in situations they have been in before, but it also leads to the fracturing of the identity of Bandersnatch as a whole. The interactive element was really well implemented. I loved how it starts off innocently, to eventually get to such dark choices such as determining if characters live or die. I also loved the fourth wall breaking element of Stefan realising someone is making choices for him, and then seeing him try to fight the choices you make, as well as question just who you, the viewer are. Video games are one of my favourite past times so to have another story based on them (after season 3's Playtest) was something I loved. It is also to my knowledge the first story from the brand that doesn't take place in the near future, yet still manages to have technology be the instrument for the horror that unfolds. 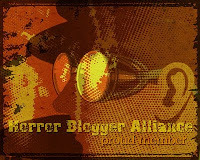 This is all held together from a collection of actors who help keep the weird vibe going. Legendary video game maker Colin Ritman being my favourite. He was played extremely well by Will Poulter (The Maze Runner, Maze Runner: The Death Cure) whose deadpan, nerdy way of talking created a real air of mystery about him, that made him feel outside of the story itself. The way he acted also really reminded me of a real person I used to know, though frustratingly I can't recall who it was! Craig Parkinson (Four Lions) was good in his role as Stefan's father but it was his various guises and intentions (based on decisions made) that led to him not having as much impact as he otherwise would have. It was also great to see the legend Jeff Minter (creator of such stunning games as Polybius, TxK and Tempest 2000). The look of the eighties was well realised, as were the music choices that occasionally appeared. 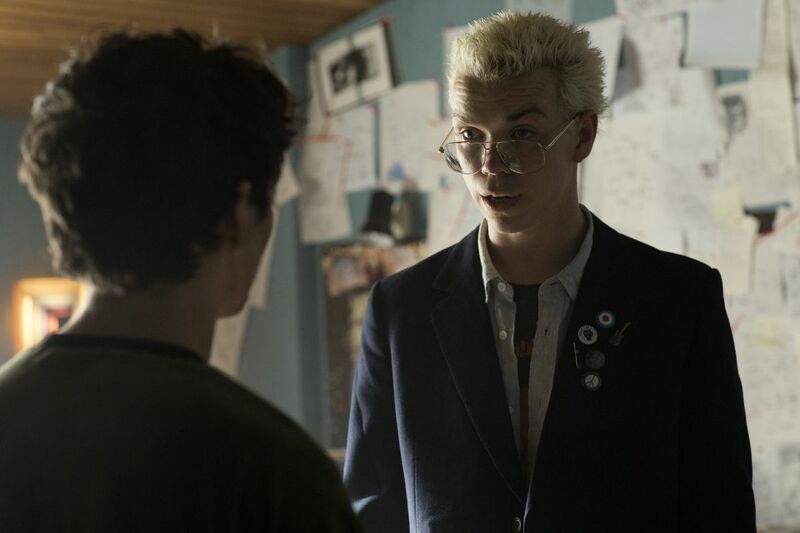 The editing, and style of the film were also implemented well so at least Bandersnatch was attractive to watch. 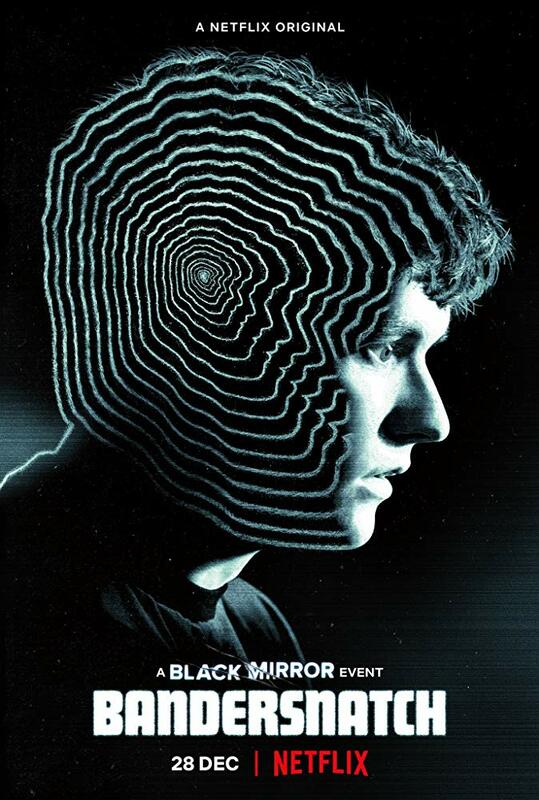 Usually after seeing Black Mirror I like to go away and really think deeply about the themes presented. With Bandersnatch not having any clear resolution that is not something I will be able to do this time. None of the various endings felt that original taking inspiration from both past Black Mirror episodes as well as The Twilight Zone. Up to the two thirds through mark this was going to good places, yet by having such choices it feels like there is no clear finish to this, what we do get on any of the various endings is truncated, whereas if there had been a concrete finish that would have been avoided, though that would have also negated the whole point of this experiment. This succeeds with the blending of interaction and how your choices affect the story, however on that same note giving you such control over events leads to a feeling I can only describe as dissatisfied. Regardless of all that though this really is something you should check out for yourself, if only for the novelty value this brings.